作者 Dessiné par Jérôme BLUM le 5 septembre 2007. Készítette: Jérôme BLUM 2007. 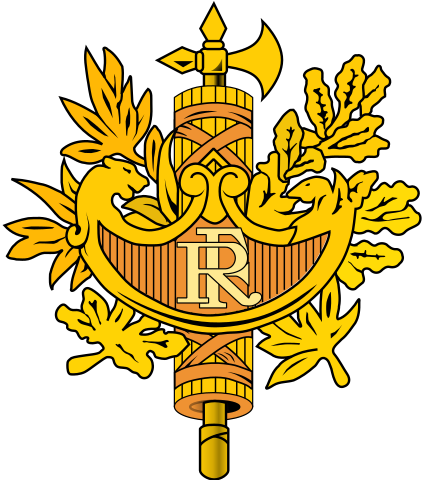 This emblem was improved or created by the Wikigraphists of the Graphic Lab (fr). 2009年10月13日 (火) 10:29 175 × 199 (119キロバイト) TheLH Reverting vandalism.